Another free and easy challenge for today’s Texture Tuesday, with Kim Klassen. 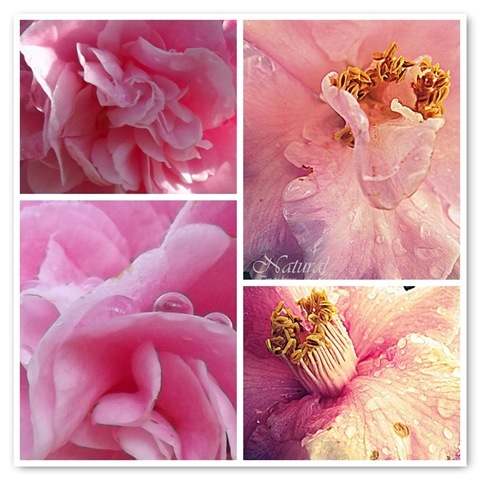 A few more photo’s of natures beauty of Camellia’s. They truly are magical! Love these images – so soft and dreamy! 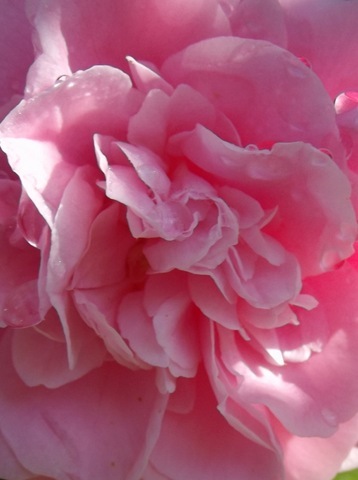 I don’t have a camillia bush – now I wish I did! I especially like your textured version. Beautiful. Wow, stunning photos – I love the textured one, and your mosaic is beautiful. What wonderful flowers they are. Nice photos, Yvette. Love how soft the first was is. Wonderful macro shots with lovely processing. Magical is right, Yvette. Very beautifully shot and processed.